Many of us now spend a lot of time at our desks, so it is important to make sure you have a good desk setup. If you don’t, you are more at risk for neck pain, back pain and headaches. 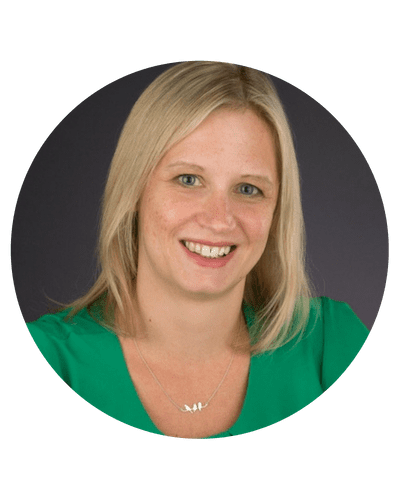 In clinic I tend to see more people with muscle and joint problems from sitting all day in the office, rather than from lifting something heavy. 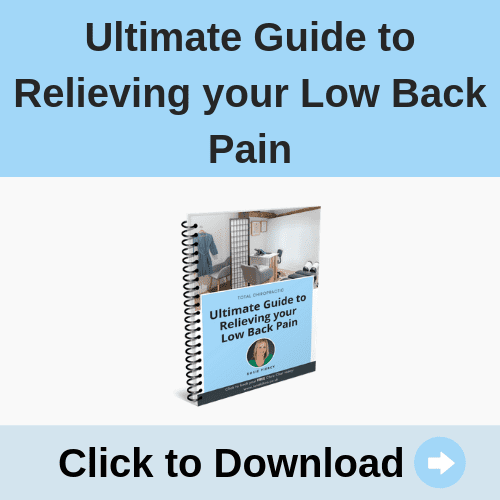 In this blog we will go through what you need to do everyday to have a good desk posture. It is important to take some time everyday to make sure that your desk is set up well for you. Particularly if you hot desk and someone else may have been sitting at your desk yesterday. To see how quickly you can set up your desk have a look at my video going through the process below. These are the main points you need to consider. Ideally your feet should be on the floor. If you can’t reach the floor then you should have a footrest. Make sure that you’re sitting on your chair properly. Often people worry about the quality of their chair, when in reality they are just not using it well. You should make sure that you sit back in your chair so that your back is touching a backrest. These means that your back muscles are not holding you in position but the back of the chair is. This will stop your back muscles and getting too tired. Ideally the base of your chair should position your hips so they are slightly higher than your knees this puts your low back into a good, comfortable position. Your arms should be able to fall comfortably onto the table in front of you and your keyboard and mouse should be in easy reach. Your monitor or laptop screen should not be too far away, and you should be able to touch the top of it (so approximately 40 to 60 cm away from you.) One of the most common mistakes I see is people putting the screen very far in front of them so they have room for documents in front of them on the desk. This means that they lean forward and hunch over their keyboard. When you are looking at your screen the height of your monitor should be at eye level and directly in front of you not to one side. If you have two screens then they should be in front of you and both at the same level to avoid moving your neck too much when you look at each of them. When using a laptop then it’s important to get a riser and separate keyboard and mouse this will allow you to get your laptop into a good position. If you use it straight on the desk without a riser you are more likely to have neck pain, headaches and upper back pain. It is important if you are working from home from time to time to make sure that you have just as good a set up at your home workstation as you do at work. This may mean investing in your own equipment that for items such laptop risers and separate keyboards and mouse. They are not expensive and they will save you a lot of pain in the long run so well worth the investment. Finally, no matter how good your desk setup is it is important that you don’t sit for too long. I recommend you get away from your desk at least twice an hour, just for a couple of minutes each time but it allows you to get some movement into your body and stops your muscles and joints stiffening up. Sitting for too long is not only bad for your muscles joints and it is also very bad for your general health you can read more about the importance of staying active in this blog. Other simple ways of getting movement into your day are walk to work if you can or to take the stairs rather than the lift. If you work from home try walking to work. Take a 10 minute round trip walk from your front door and back home again in the morning and in the evening so that you get some fresh air and exercise before you start your day and at the end of your day. It is good for your mental health to get some fresh air and it can help you unwind from the day before you start your evening and home life. I hope that you have found these tips useful. If you do have any recurring joint or muscle aches and pains and you are wondering if you need treatment I would recommend treatment if you they are causing you severe pain or if you’ve had them for more than 2 weeks. If you would like further advice you can contact me through email on rosie@totalchiro.co.uk or phone on 01635 791 301. 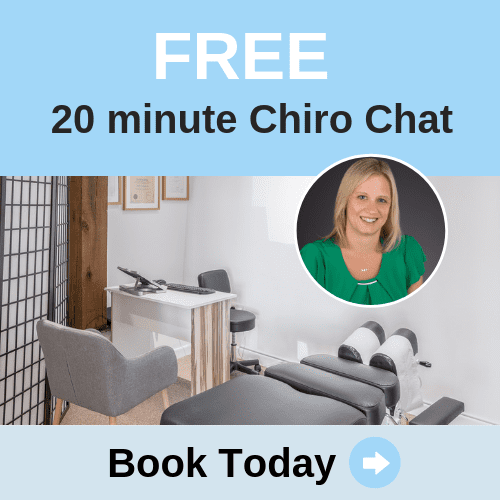 Alternatively, if you would like you can book a Free Chiro Chat with myself. If you have any questions or comments then do let me know, or alternatively post them in the comments below.